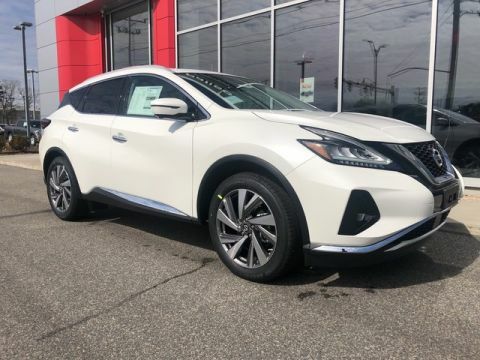 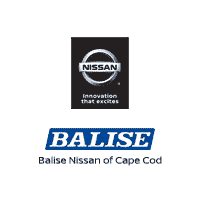 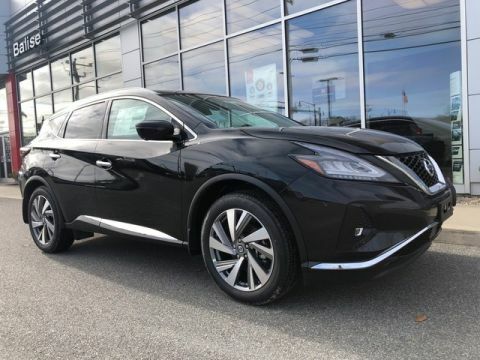 At Balise Nissan of Cape Cod, we want to be your go-to source for everything car related. 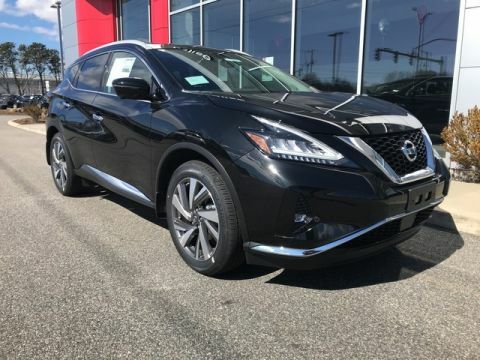 Whether you cross the bridge to visit us from Southeastern Mass or Boston, or you live locally on one of the islands like Nantucket or Martha’s Vineyard, we welcome your business. 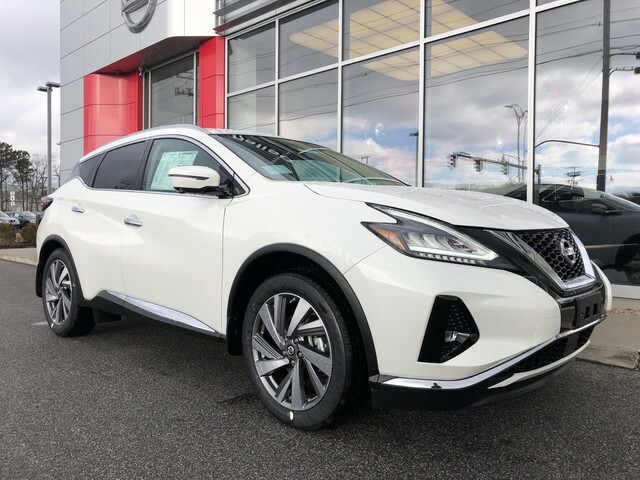 The Balise team is committed to providing you will the right car for your needs and all the auto-related services to support it.